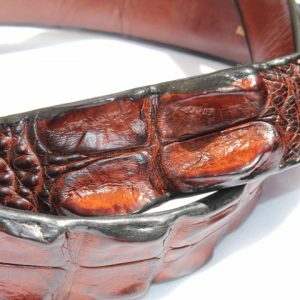 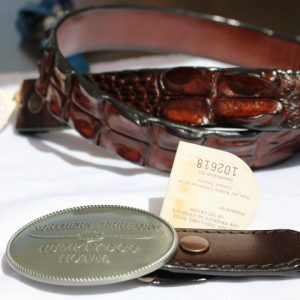 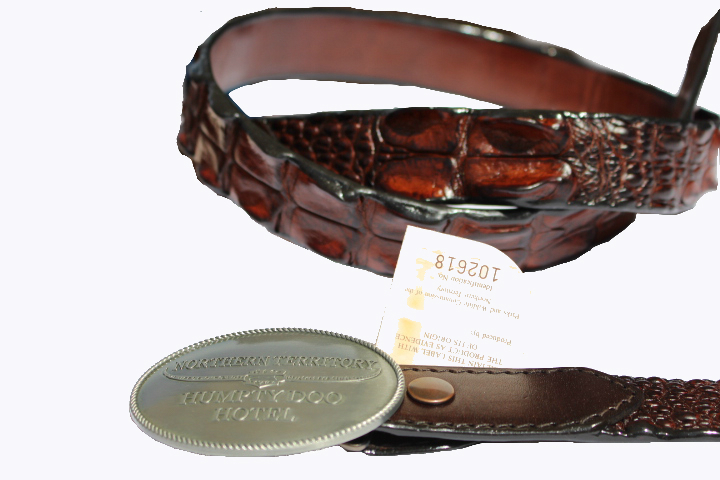 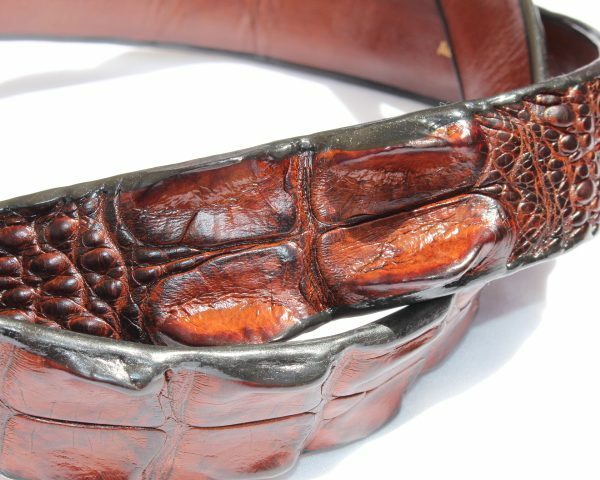 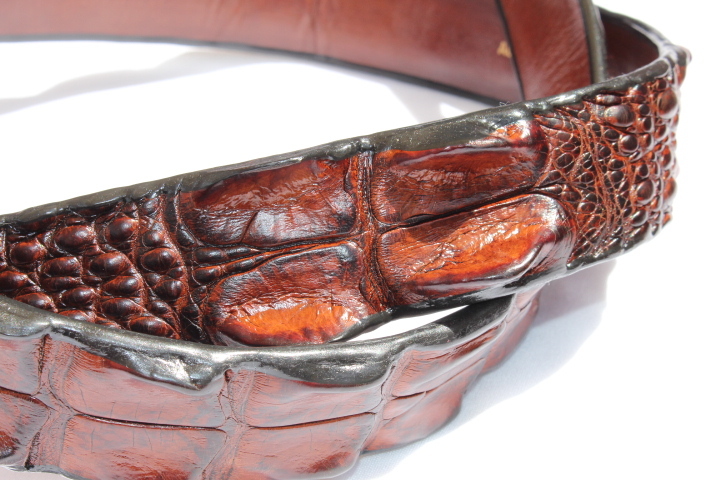 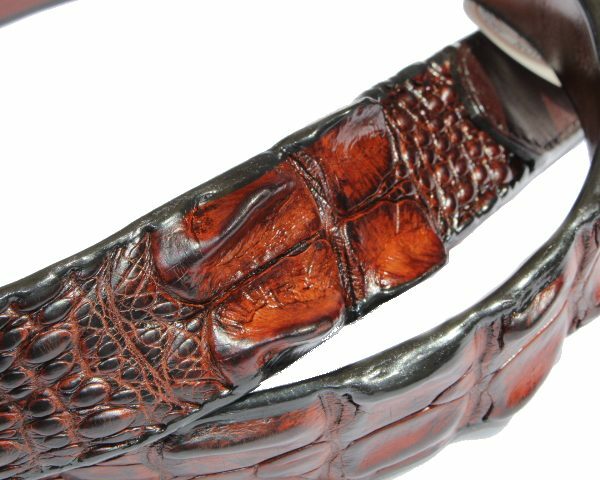 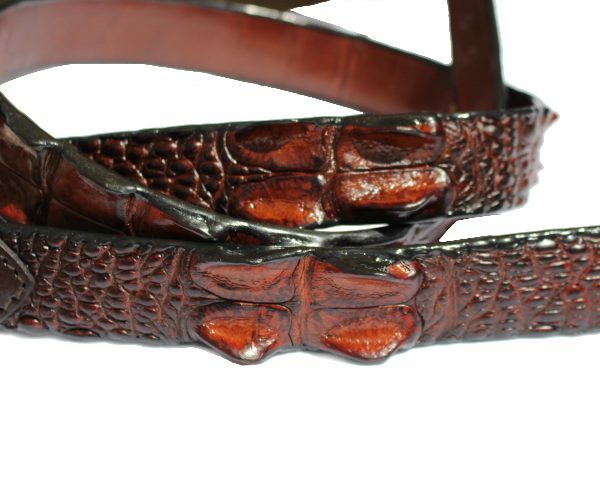 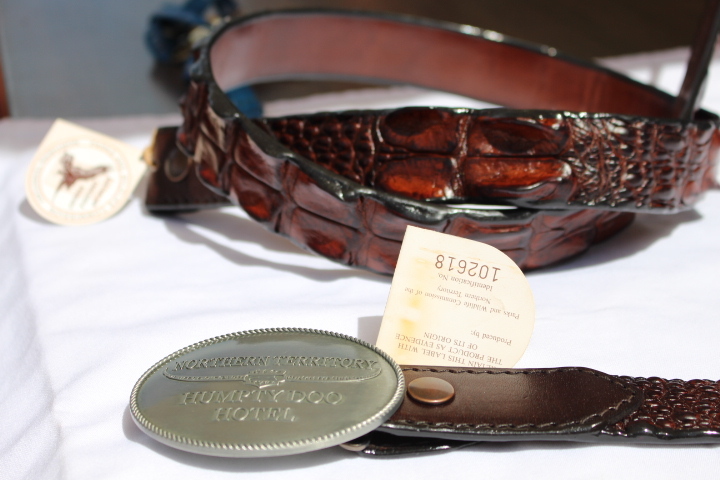 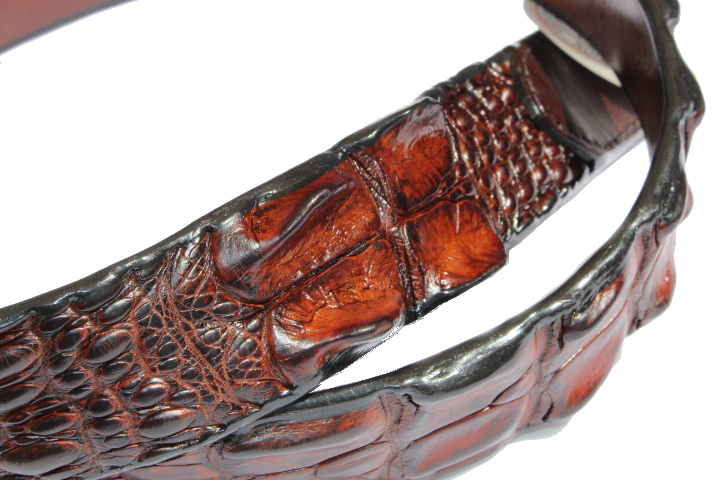 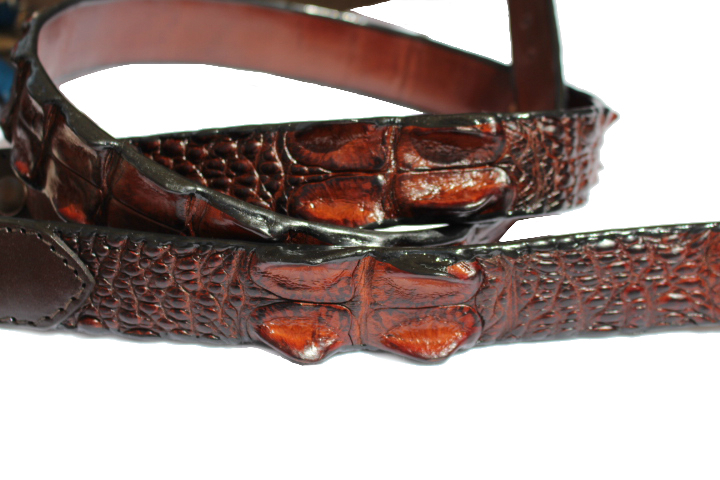 Crocodile leather belt 3.5cm wide with buckle. 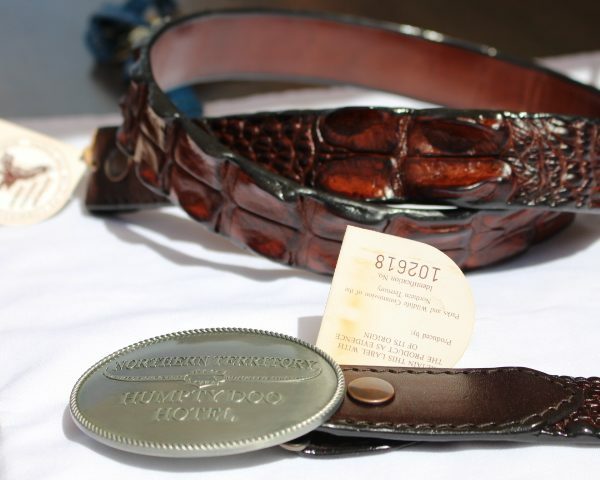 genuine certified Northern Territory Crocodile skin. 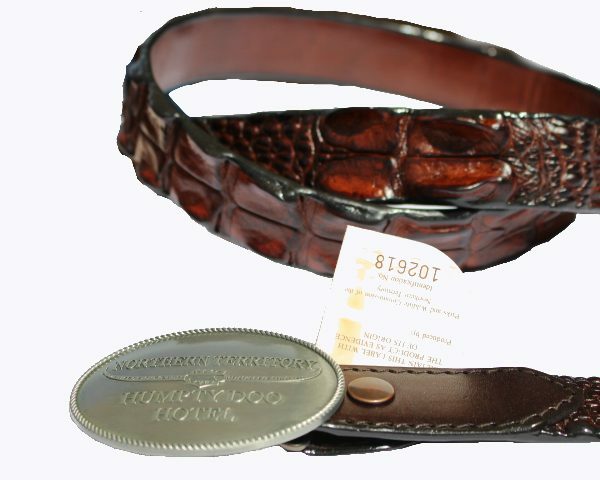 This belt includes the buckle with the famous Humpty Doo Hotel Buckle. 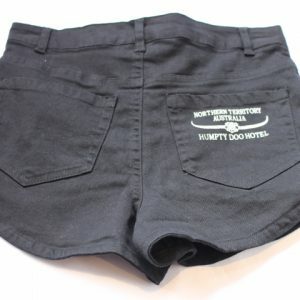 Available in all sizes from 28 – 50 inches.